In this blog site, I propose to deal with the General Election 2014 with full details. Before we take up the current situation, I would like to bring out the change in political systems after 1975. Till 1975, after the independence (1947), India did not suffer anything due to political instability. Indian National Congress was the only party ruling India with absolute majority. From 1947 till 1975 (28 years), India had only three Prime Ministers viz. Pandit Jawaharlal Nehru, Lal Bahadur Shastri and Indira Gandhi. After the post emergency era of 1975, Congress startded losing its hold on the country fully. The emergence of Regional parties and the National party like Bharatiya Janata Party (BJP), changed the political situation in India, leading to emergence of coalition Governments. 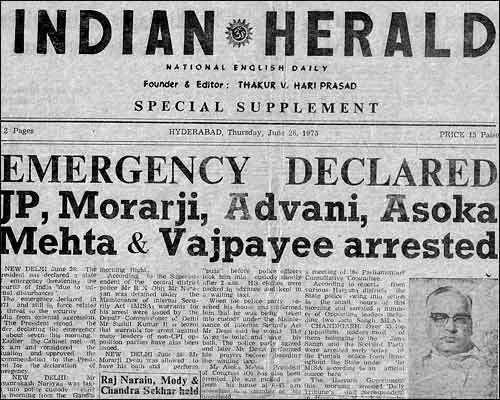 Post 'Emergency' era witnessed lot of political instability in India, with 8 Prime Ministers holding Office till date after 1977. Since not much of the records of the darker days are available, the present generation has been successfully prevented from knowing the dark side of the Indian history. Hence, I will take the readers through the Indian political history that has happened after 1975. 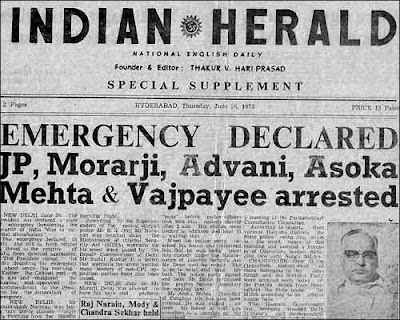 Before going further, I would like to start from the dark days of 'emergency' of 1975. Immediately after the victory in Indo-Pak war which created Bangladesh, the Congress led by Indira Gandhi won a massive majority in 1971 General Elections. During that time, the country was suffering from large scale unemployment, price rise, etc. Sarvodaya leader Lok Nayak Jayaprakash Narayan (popularly known as JP) gave a call for 'Total revolution'. People gathered around JP in large number. Morcha', to fight against Indira Gandhi. Earlier Indira Gandhi and Raj Narain fought the Lok Sabha Election from Rae Bareli Lok Sabha Constituency in 1971. Indira Gandhi was declared elected. 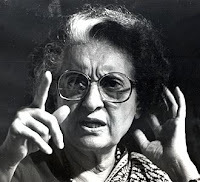 Raj Narain filed an election petition in the Allahabad High Court, alleging that Indira Gandhi committed election fraud by misusing the Government machinery. Shanthi Bhushan, the noted advocate argued for Raj Narain. On 12th June 1975, Allahabad High Court declared Indira Gandhi's victory as null and void and also banned her from contesting elections for six years. This sent shock waves. Even Supreme Court refused to stay the order of Allahabad High Court. The opposition leaders like Lok Nayak Jaya prakash Narayan and others demanded the resignation of the Prime Minister. protests were held against Indira Gandhi at that time. 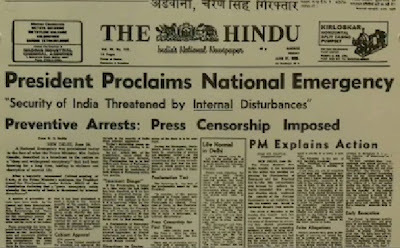 With this background, on the suggestions of Siddhartha Sankar Ray, then Chief Minister of West Bengal, Indira Gandhi advised the President of India to declare internal emergency in India. India got the freedom from British in the midnight of 14/15th August 1947. The same freedom and democracy was put to a 'grinding halt' in the midnight of 25/26 June 1975. By this historic proclamation, the freedom enjoyed by the citizens of India was removed. Some of the provisions of the Constitution were suspended. Even the judiciary was made powerless. 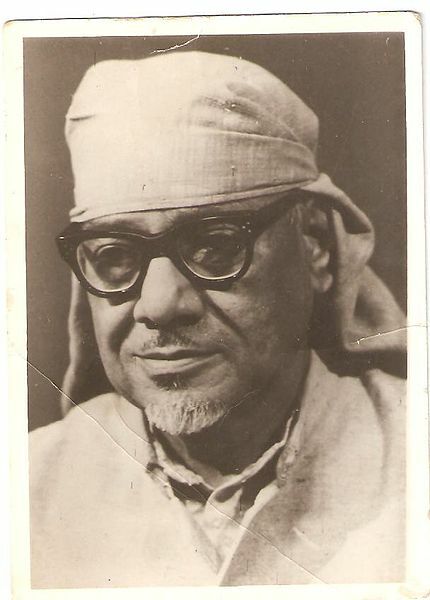 Immediately within few hours, all the national leaders like Lok Nayak Jayaprakash Narayan, Morarji Desai, Kripalani, George Fernandes, Chandrasekhar, Vajpayee, L K Advani, Charan Singh and many others across the nation were arrested in the midnight and put behind the bars. 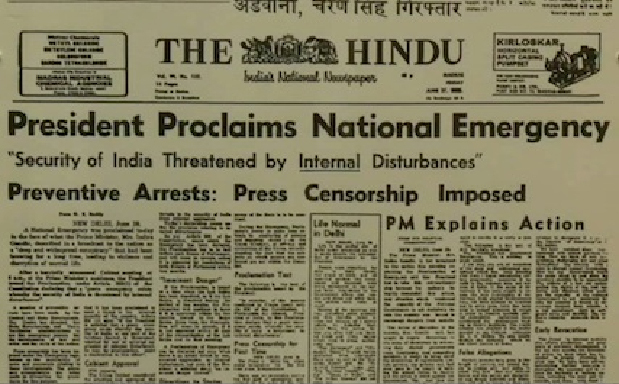 In the next parts, we will explain the impact of emergency in India and how the records were destroyed subsequently.